An incredible opportunity awaits you! 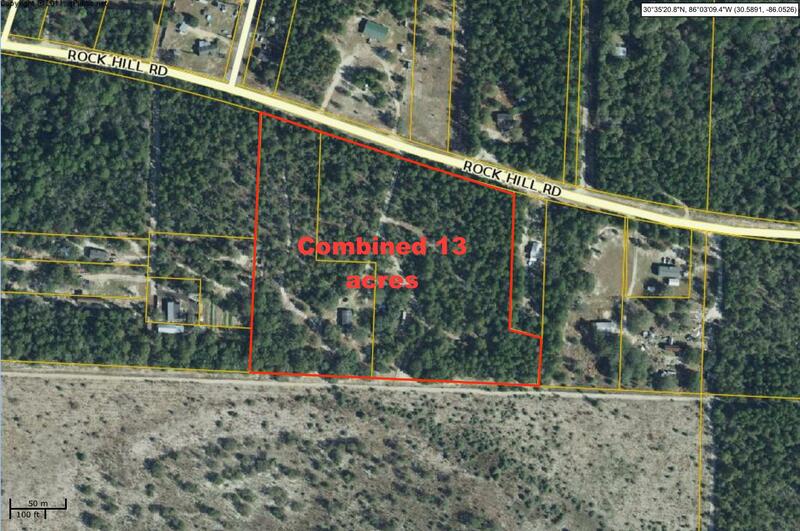 This is 2 parcels that total 13 acres sold as one. 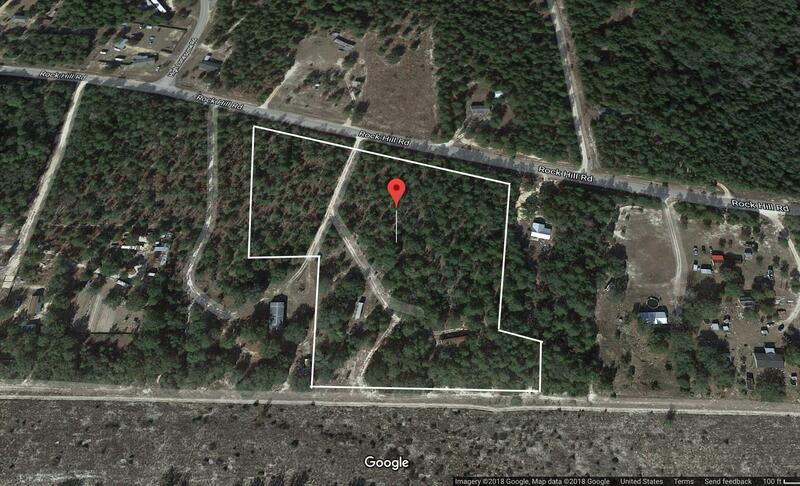 Enjoy privacy without being far from shops and restaurants.